They are an excellent Easter gift option for people who find biting the head off of a chocolate bunny a bit on the cruel side. The teeth are handmade and individually packaged. They also come with a fact sheet for those who want to learn a bit about the Megalodon shark between sugar comas. 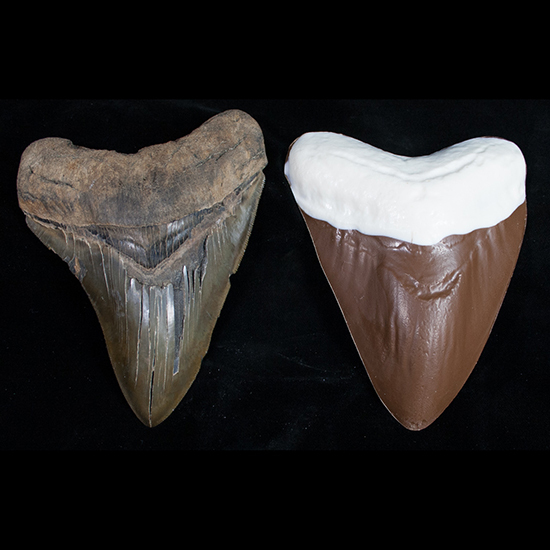 The first fact: the Megalodon shark, unlike the Easter bunny, actually existed at some point.